Welcome to my blog. Here I am, assimilated at last. gailwritinglife.wordpress.com is now my journal and my online communication with anyone who cares to read it, and I hope you will. My focus, while mostly on my life here in Estes Park, will also include my work as a writer and my interests as they wax and wane. 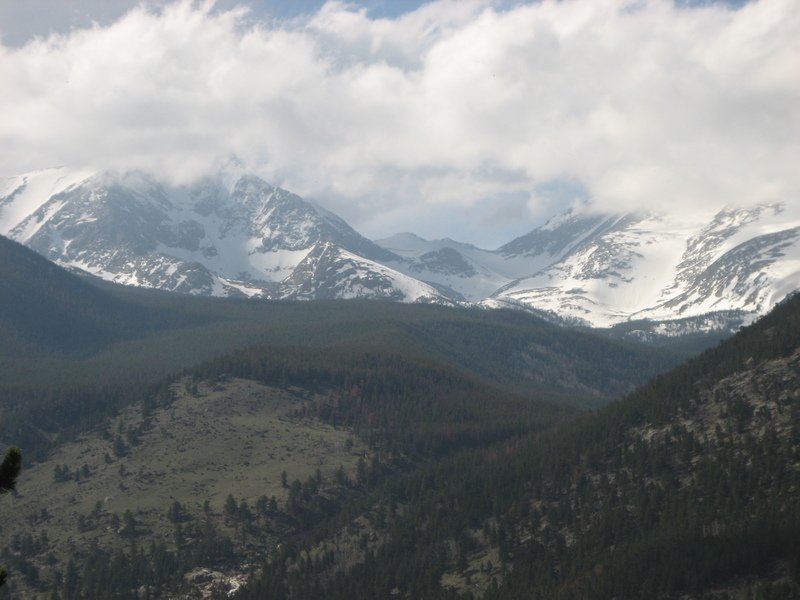 I hope to add pictures as they are appropriate, and here’s the first two, one a rather nice shot of the high country in Rocky Mountain National Park I took last summer and the other one I found in the media gallery attached to my blog. I think even some of the folks I knew in New York City would understand why I’m here. I’m still learning how to operate this site, which has a great many options to add text, images, links and whatnot. So expect changes. Again, welcome. I look forward to blogging and to your reactions. Welcome to WordPress. We’re glad to have you.